Holi brings colours, food, friends, coloured water and a huge chance damaging your smartphones. And lets’ face it: We are completely dependent on our smartphones and nobody would want their device to be ruined with a splash of water. Smartphones can be protected against fall damage using a case but there is no case when it comes to protecting it against water damage. So, here we are listing down five best smartphones which comes with an IP rating that makes them dust and water resistant. 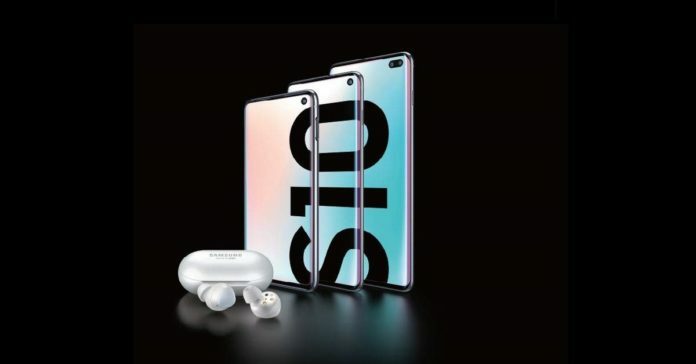 Samsung launched their newest flagship smartphones in the Galaxy S10 series last month and it broke all records with its powerful performance and punch-hole display. All the specifications aside, Samsung Galaxy S10 series (Galaxy S10, Galaxy S10+ and the Galaxy S10e) comes with the IP68 water-resistant rating. Explaining the rating, the IP68 dust and water-resistant means that the Galaxy S10 series is completely shielded from dust and particles. 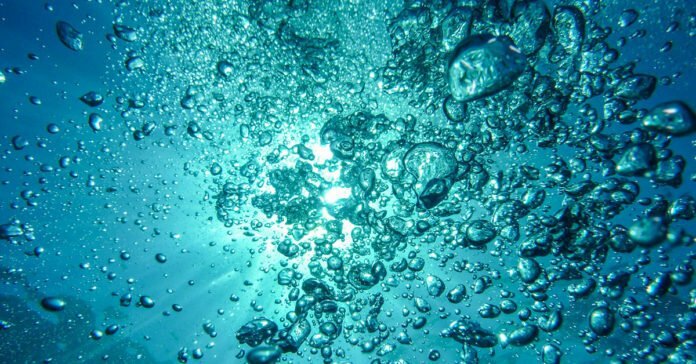 And it can also withstand being completely submerged in 1.5 meters deep water for up to 30 minutes and not let the water enter its innards. But if the time or the depth is increased, the water might enter the Galaxy S10.